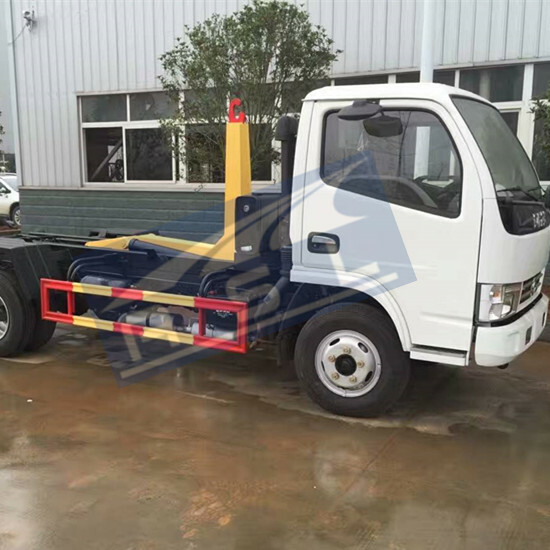 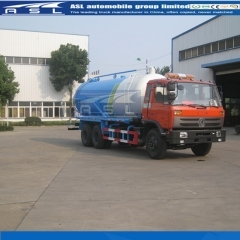 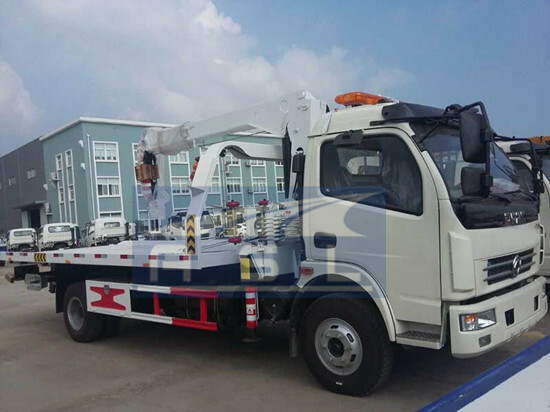 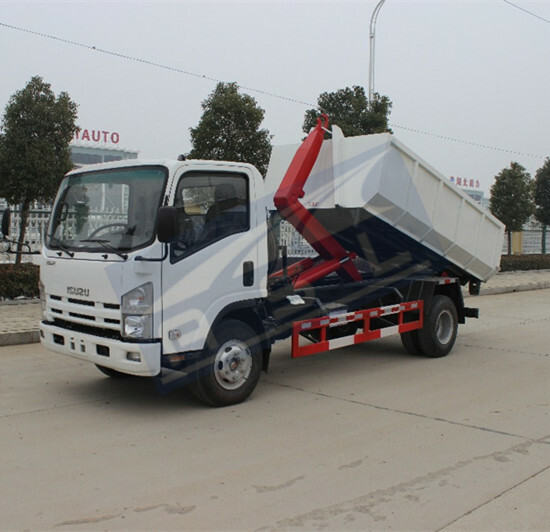 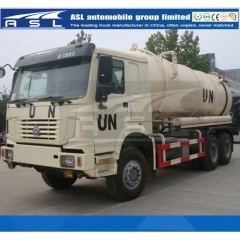 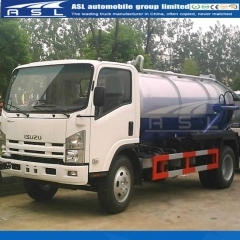 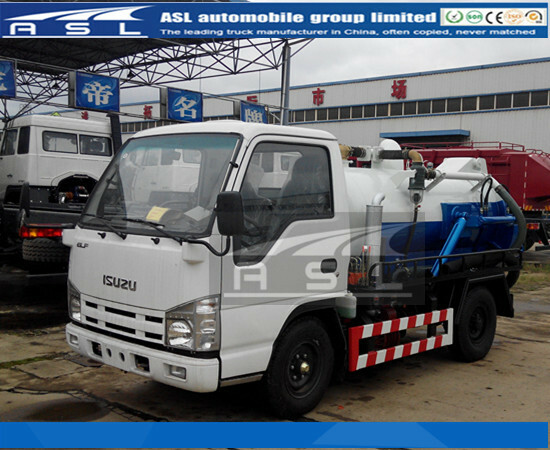 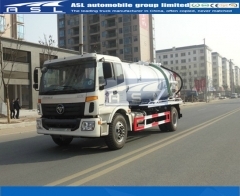 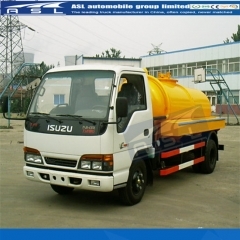 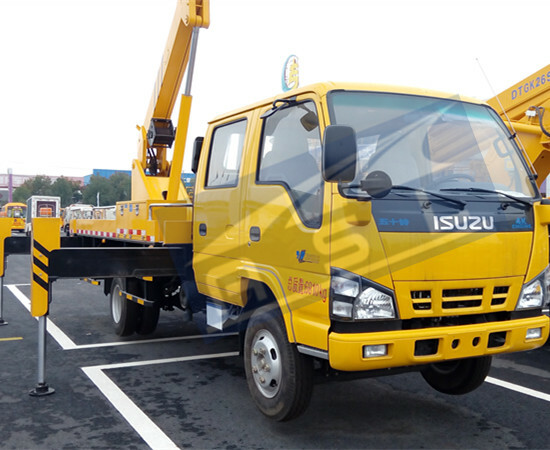 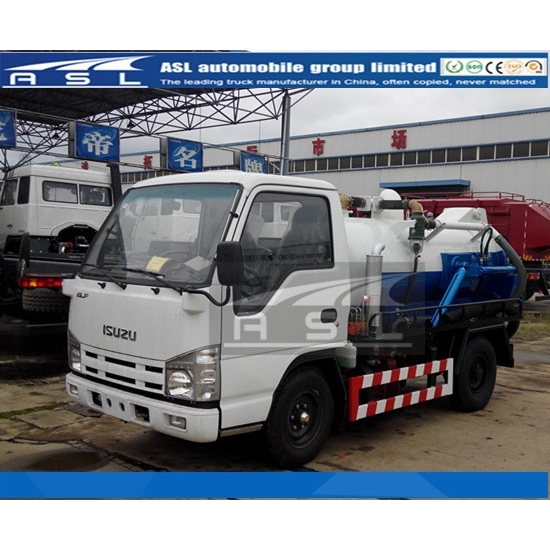 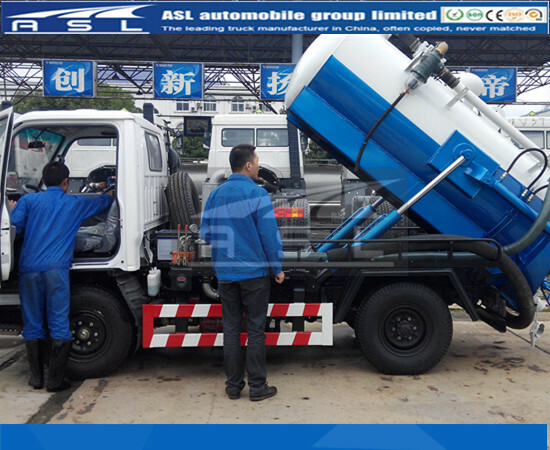 The truck is produced by our factory which follow ISO standard strictly and got ISO certification; each production process listed and material using in specification we follow strictly; All trucks’ assemble parts are produced in our workshops and we never place assemble parts order to small and private workshops; All chassis we used are from original ISUZU Chassis Company; SGS tested the Best 6wheels Vacuum Trucks before delivery to client’s destination port. 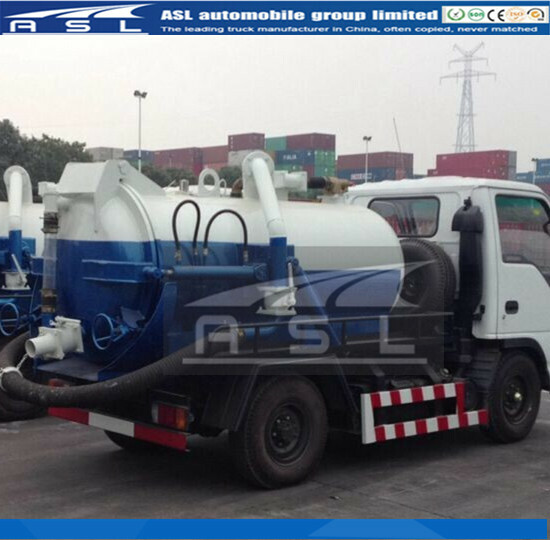 A: Open drain valve and discharge sewage after sewage and mud separated. 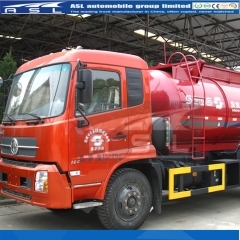 Convert four way valve lever in neutral position and place drain valve in on position. 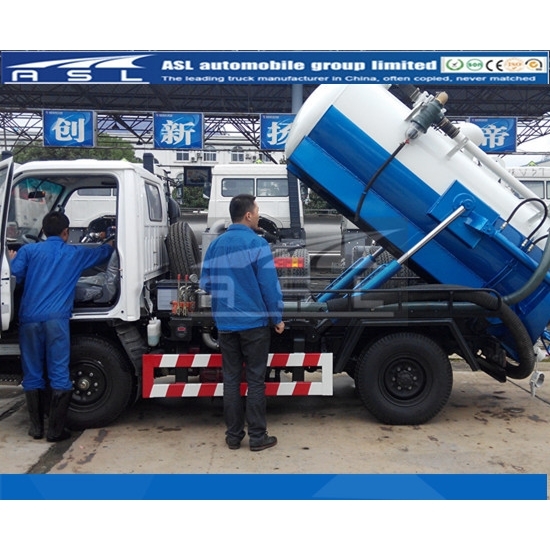 Convert four way valve lever in discharge position and then vacuum pump continues to work and then compressed air inner tank will discharge sewage faster.